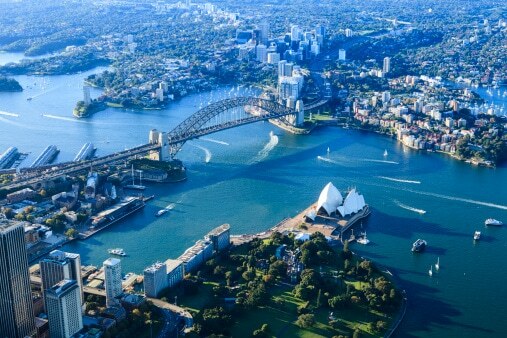 We currently have a newly released opportunity available with one of our large Sydney based clients who are well known and highly regarded across the globe. This hands-on contract role provides the opportunity to further advance your career on a high profile implementation which will be a great addition to your resume, given the profile of this particular client. You’ll be working with the business to translate requirements into documented designs, from which solutions will be developed in accordance with business needs. Enjoy facilitating and leading requirement gathering workshops with key stakeholders to understand, and document business functionality and requirements.